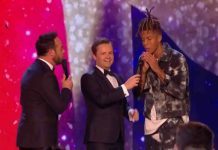 Britain’s Got Talent 2017: Confirmed acts for live semi-final show 1! 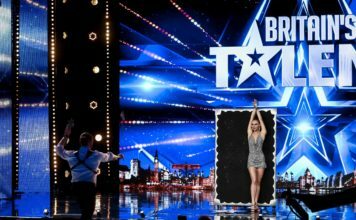 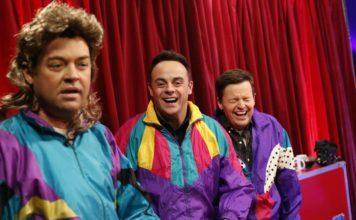 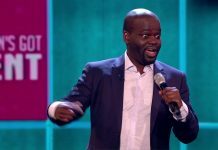 The Britain’s Got Talent 2017 confirmed acts for show 1 of the live semi-finals have been revealed. 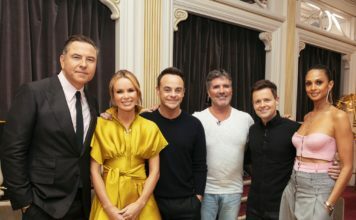 Tonight, eight of them will be performing live in the hope of impressing both the panel and the TV audience to win one of the two spots in the live grand final. 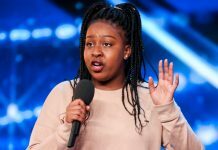 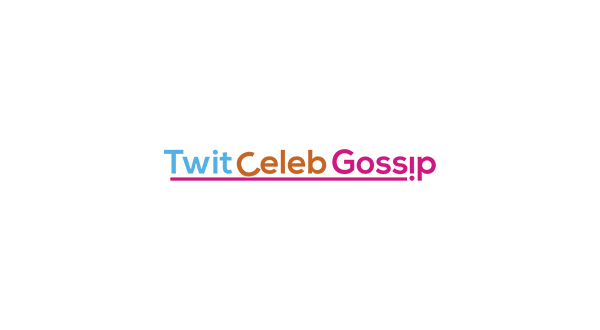 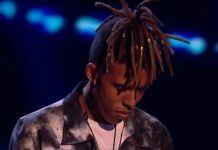 Earlier this week the full list of confirmed semi-finalists were revealed, not only that but celebrity guest performers for the week were announced too. 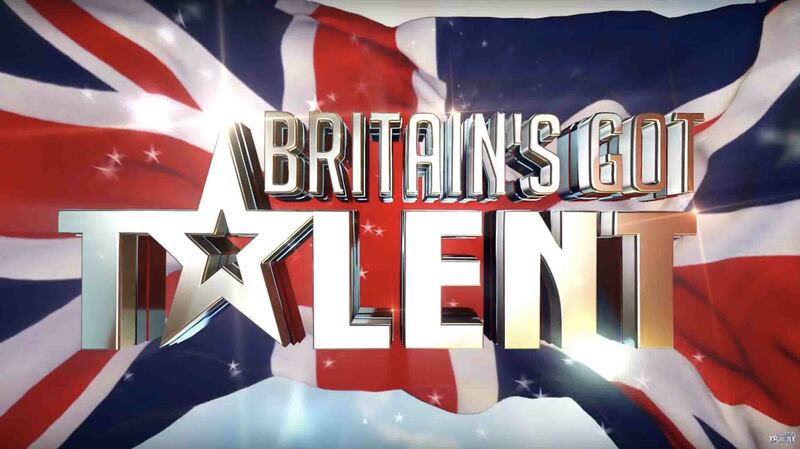 Britain’s Got Talent live semi-final tonight at 7.30pm on ITV.